It is a celebration of the 50th anniversary of Emmett Chapman’s Free Hands technique. 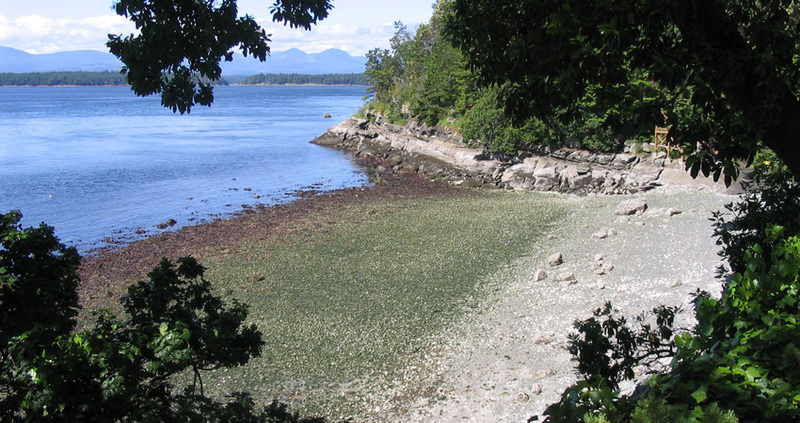 It is a 4-day, all inclusive, Stick immersion experience on the shores of Gabriola Island in beautiful British Columbia. It is an opportunity to mingle, learn, compose and perform with fellow Stick players from around the world. Stick Campers share meals and accommodations in a rustic retreat nestled in the woods, and literally steps from the beach. Stick Camp is a great opportunity to share ideas and techniques. 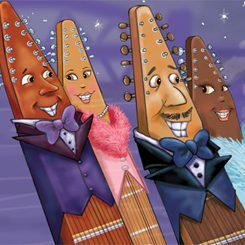 Stick Camp Canada 2019 is the 18th annual Chapman Stick gathering in British Columbia hosted by Vancouver Stick player Jim Meyer, and features Stickist, bassist, vocalist Rod Serrão from Portugal.